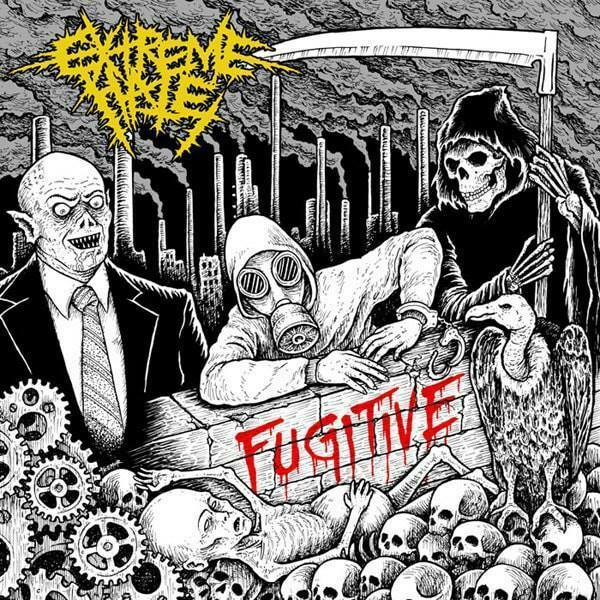 From way back in 1998, this collaborative named EXTREME HATE from Tangerang have put out tons of excellent materials under the flag of grindcore and banners of extreme and fast impulse. This includes split releases with Tasukete Kudasai, Proletar, Bestial Vomit and Proletar to name the few. 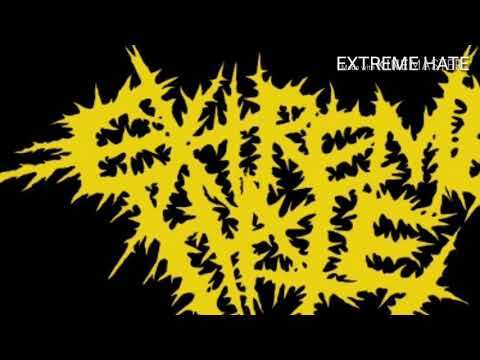 This is their first full length attempt in their 20 years existence with 18 ignitions readily and surely to detonate your right ear and devastate your left ear!! !